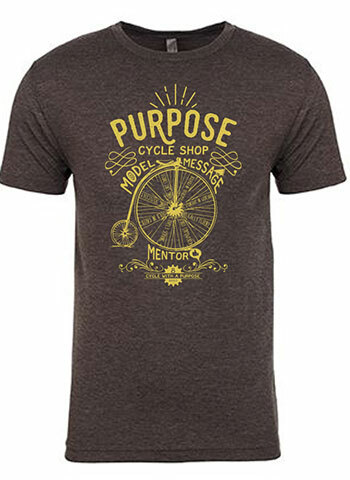 Sport this tee to help parents and leaders know that you understand the purpose of your children’s ministry is to develop lifelong followers of Christ. Features the 8 Goals for Kids in a fun design. Crew neck.